I created this list of Seattle nonprofit organizations as a service of VocationVillage.com. 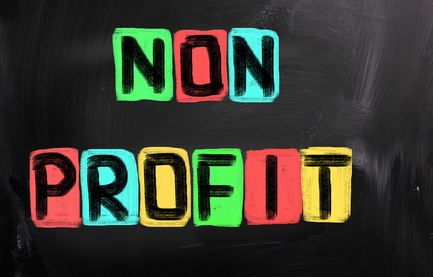 While many of these organizations offer multiple programs so they could correctly be listed in several categories, for the sake of brevity, I chose ONE category for each one, so please carefully review the list if you are interested in a particular type of Seattle nonprofit. If you would like to suggest additions or changes to this list, please contact me. Seattle Community Network is also a terrific Seattle nonprofit resource.